Once the weather cools, it’s not uncommon for people to notice more critters in their home than they are accustomed to seeing. 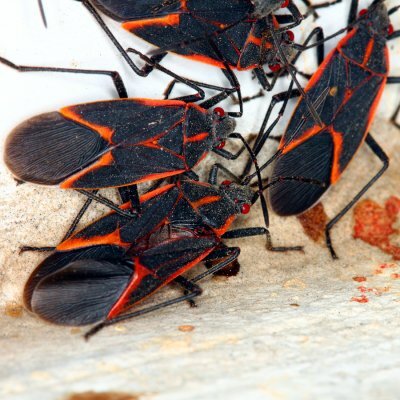 If you’re thinking about calling a bug exterminator near Crystal Lake because of a boxelder bug problem, then continue reading to learn what to do about this type of seasonal pest. Boxelder bugs start making an appearance in homes in the fall. Because they like to spend winter indoors, they will commonly find their way inside through any hole that they can find. To help keep boxelder bugs out of your house this season, conduct a thorough inspection of your home and close any possible entrances. Use a high-quality silicone or silicone-latex caulk to seal crevices and cracks, repair any holes in your window panes and screens, and install door sweeps at your exterior entrances. Removing excess moisture in and around your home is an excellent way to make your property less attractive to many pests. This season, check your interiors, the garage, your crawlspace or basement, and the area surrounding your home for signs of water leaks or poor drainage. Dealing with moisture issues is an excellent way to practice preventive bug control. An additional way to help keep boxelder bugs away from your home is to keep the area surrounding the building’s exterior clean and tidy. When you have leaves, grass clippings, and other debris accumulated around your home, these materials can provide shelter for bugs and make it easier for them to make their way indoors. If you already know that you have a boxelder bug infestation in your home, then it’s best to call in the pros about bug removal services. Contact a bug exterminator and schedule an appointment to have your home assessed. After evaluating your boxelder problem, your pest professional can explain your options and offer advice about how to handle the boxelder bug infestation. Where Do Mice Like to Live? Mice are common cold-weather pests that love to spend the winters inside homes. 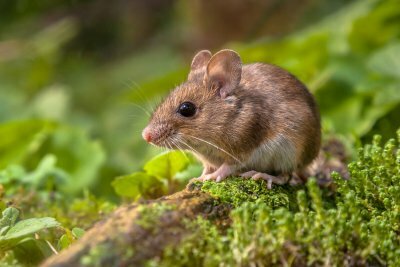 If you’re worried that you may need rodent removal in Crystal Lake because there are signs of mice in your home, then read on to learn about where these critters like to live so you can detect and prevent mouse problems. 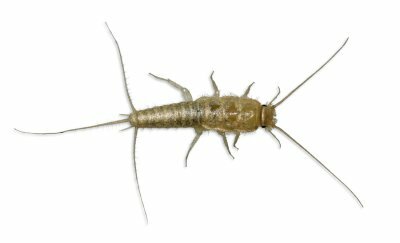 Once the temperatures begin to drop, there are several household pests that start making appearances indoors. This is because, like you, the average rodent will choose a warm location over a cold one. For this reason, if your home is warm, then it is inviting to mice, and you should take precautions to help keep them outdoors and avoid the need for pest removal services. Cold weather also means that there is less food available for mice outdoors. If you have anything in or around your home that mice will eat, then this can attract these rodents and encourage them to settle into your house. If you keep pet food or bird seed outside, then be sure to store these items inside of airtight containers. Also, check your garbage bins for holes and ensure that their lids close properly. Inside your home, inspect your pantry and transfer anything in open containers into ones that you can seal. Also, clean up pet bowls when they aren’t in use and do not leave food or dirty dishes around your kitchen. Taking these steps can help prevent the need for rodent removal services. Most mice are quite small to begin with, and many of these critters can fit through openings the size of a dime. This means that mice can make their way into your home, garage, or shed through even tiny holes. To practice good mouse control this season and help keep your home rodent-free, repair holes in your buildings, replace torn screens, install door sweeps, and seal up cracks and crevices. When they need rodent extermination or pest removal, it’s not uncommon for people to be unsure about the animal that they are dealing with. Do you need pest management in Crystal Lake for rat or mouse control services ? If so, then you may have questions about these pests. Watch this video to learn about the differences between rats and mice. Both rats and mice are mammals that have an important place in the food chain, and both are also small rodents. However, mice are much smaller than rats and have rounded ears and hairy tails. Rats are larger, have ears and noses that are more elongated than those of mice, and their tails have almost no hair.